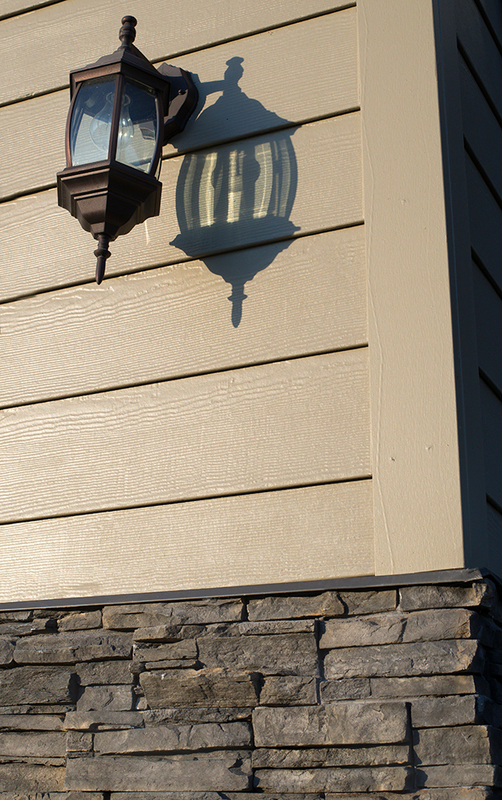 We specialize in a number of framing, trim and finish eavestrough services. 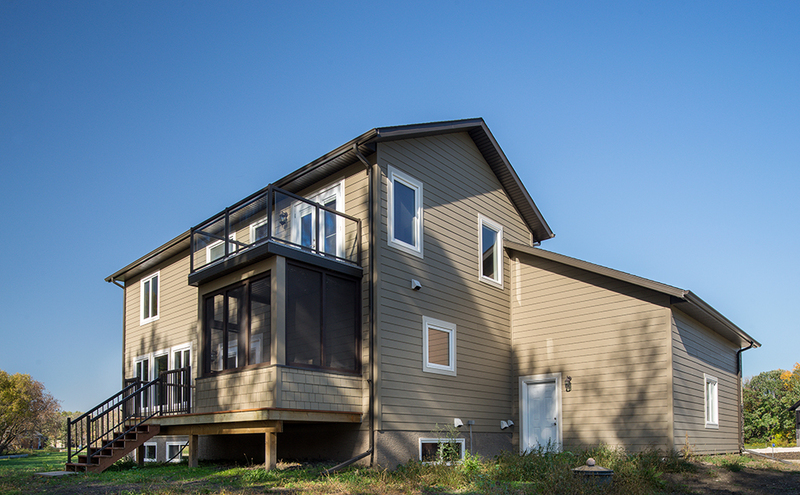 Our goal is complete satisfaction. 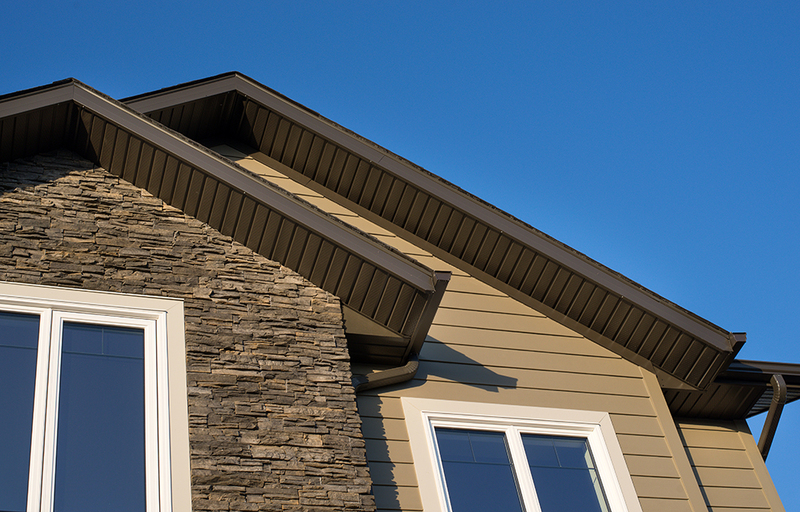 Having over 30 years of experience our clients trust us to ensure they receive the best eavestroughs and siding installation for their home. 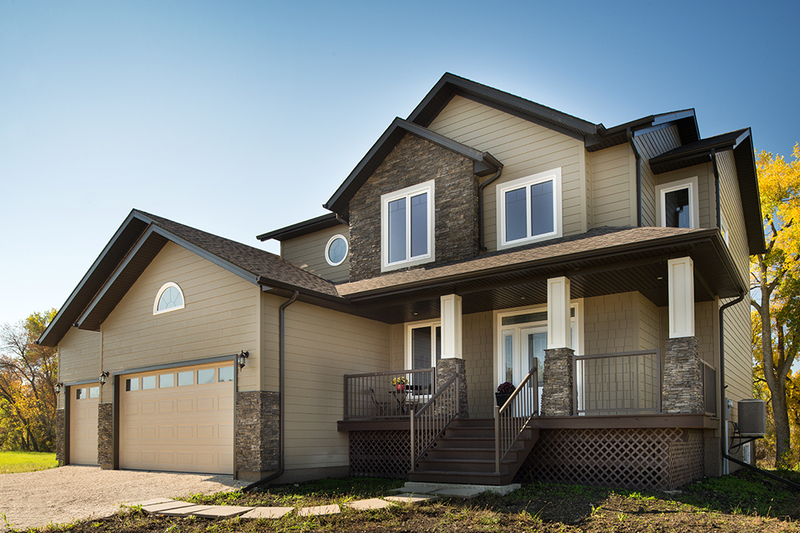 With over 30 years in business we have grown into one of the most experienced exterior contractors in Manitoba with specialty in Hardie Board Siding and Continuous Eavestroughs. 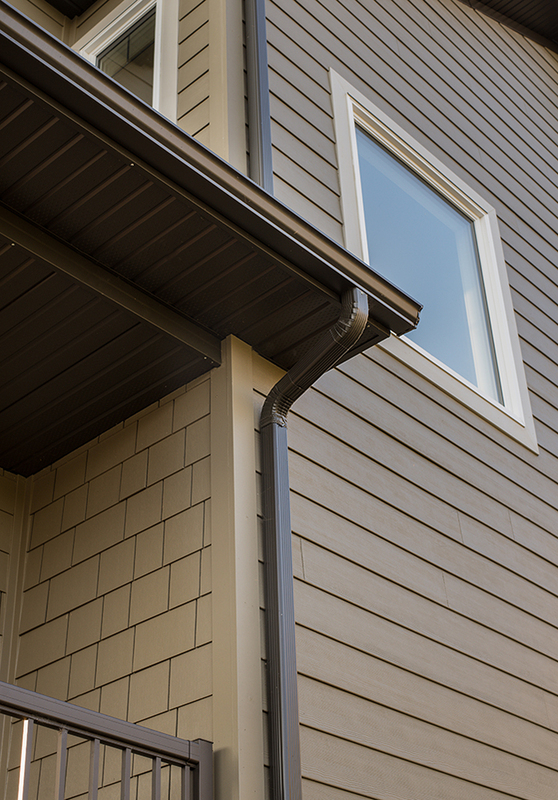 We use the latest high quality material for all of our eavestrough and siding installations leaving your home looking beautiful!